How can I change the region/server? Can I have multiple accounts on one device? I have lost all my account progress, what should I do? 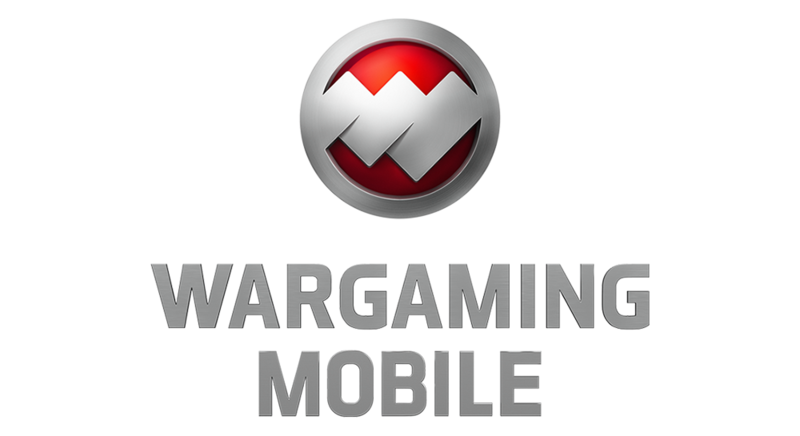 You can use multiple accounts on one device if you are using a Wargaming.net account. In order to login using your Wargaming.net account, please log out of the game by going to the menu in the top left corner and choosing "Log out" at the bottom of the navigation bar. Once logged out you can use "Login using password" to login with your Wargaming.net ID.